Due to an active 3 yr old, I will only be taking leash orders in limited batches. Please check my facebook page for more information. 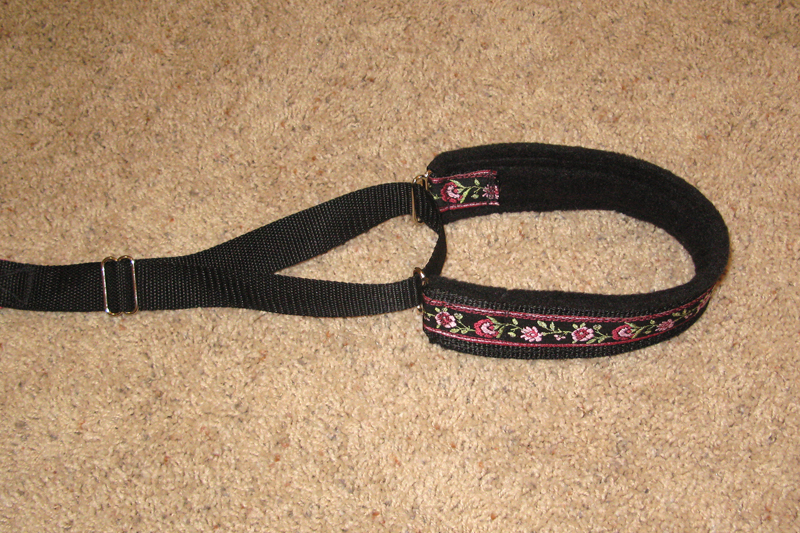 The padded martingale is the most popular style. I can make the actual neck piece in various sizes to fit many different dogs. 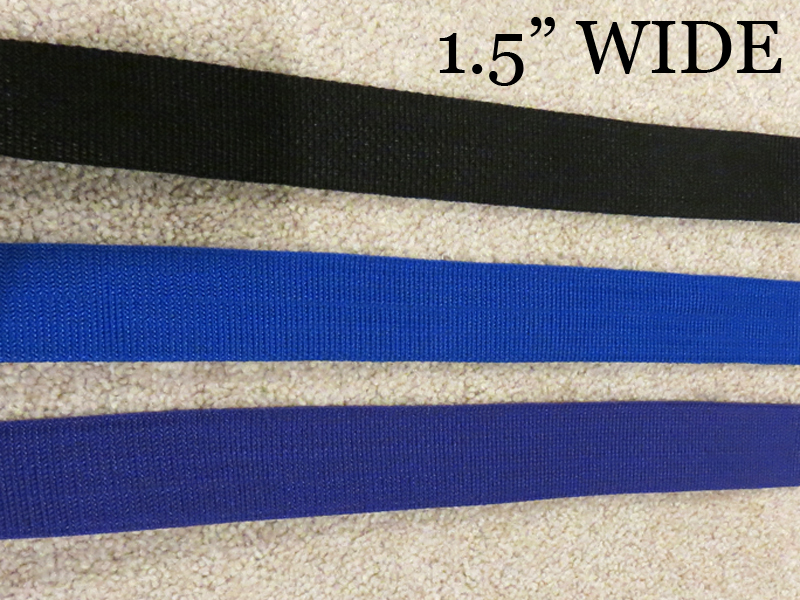 Sizes include 2" wide, 1.5" wide or 1" wide. All are lightly padded with fleece. 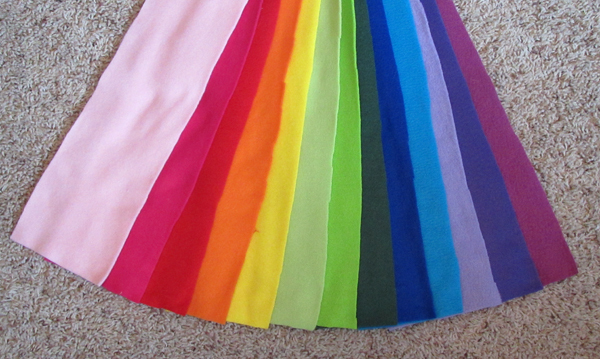 I have many different colors of fleece and nylon. 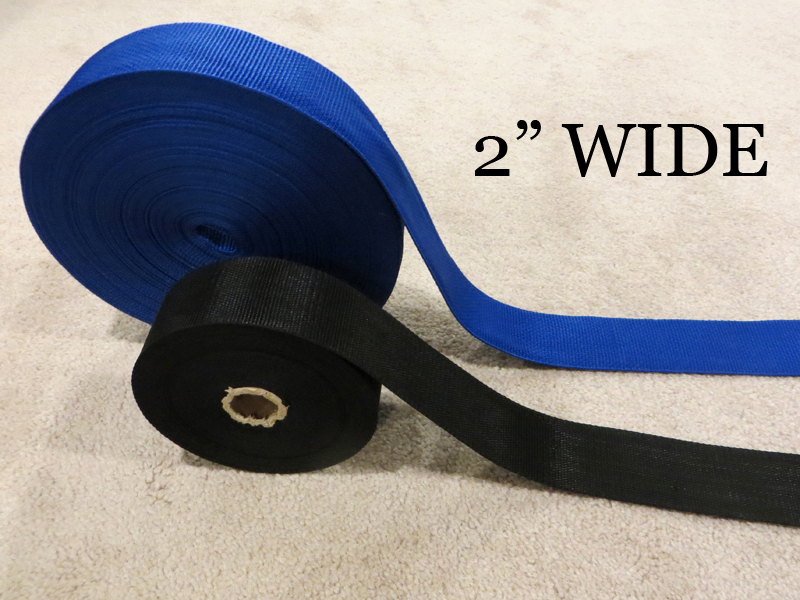 The leashes require 1 color of nylon and 2 colors of fleece. 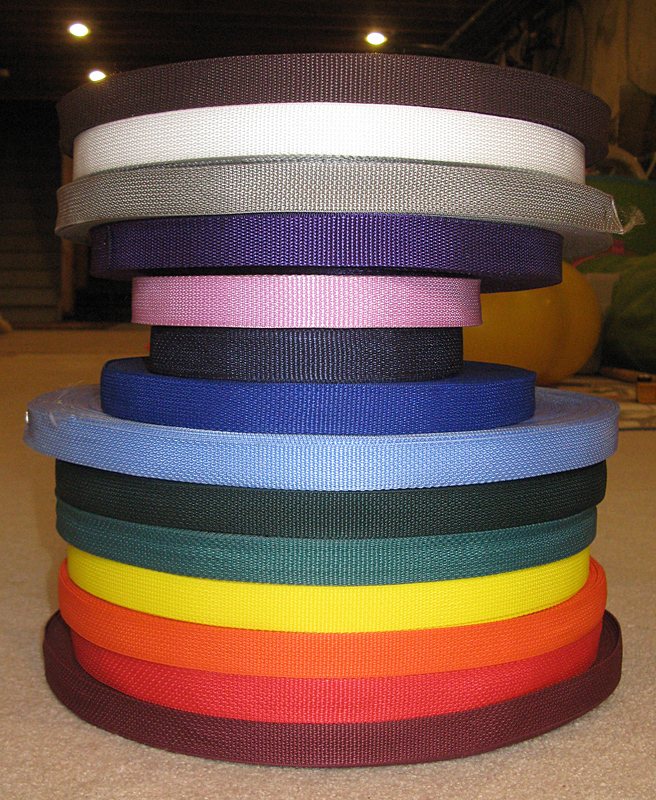 The nylon comes in the below colors. 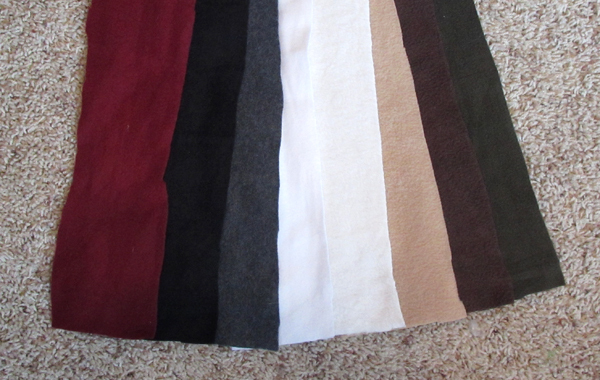 Below are the current colors and types of fleece I have available. * Please contact me for ribbon options. Available ribbons change often! Martingale width: 2" 1.5" 1"
Once I get all the info, I will let you know an approx time frame for when it will be complete. 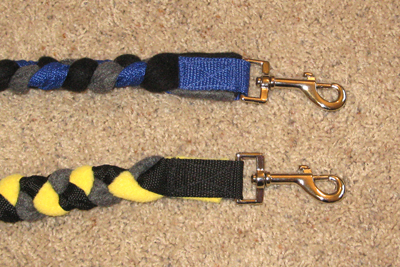 I usually meet up with people at agility trials, but can ship the leashes for approx $5.00 ea.